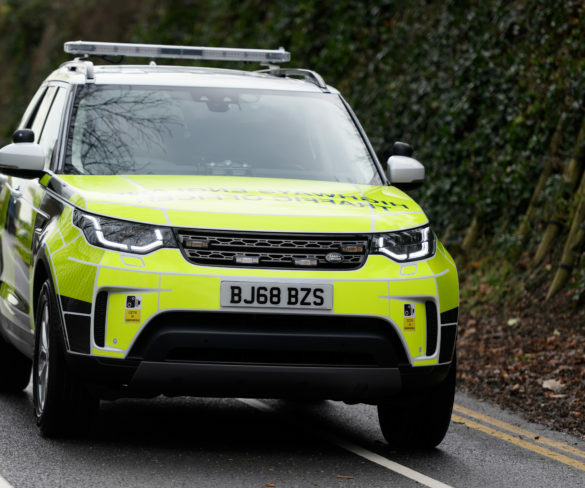 Highways England has deployed the first of a new fleet of 70 Land Rover Discoverys, building on a 15-year heritage. 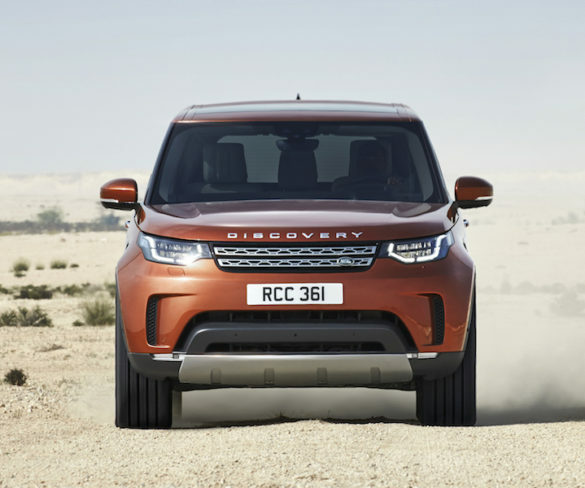 The new Land Rover Discovery is expected to offer class-leading residual values when it arrives in the UK, according to Cap. 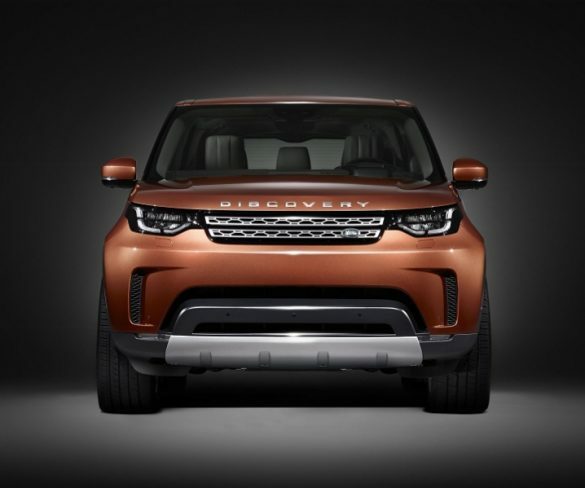 Land Rover has published the first official image of its new Discovery prior to its debut at the Paris Motor Show at the end of the month.